bikeRock is a super sporty Bluetooth Mini Speaker along with a Bike Mount for music lovers who want their share of music wherever they go. Simple play-and-pause buttons and ease of navigation makes it distinctive. You can always stay connected with your loved ones with the built-in mic for handsfree conversations. With a battery that lasts for hours, you can always have your music around. 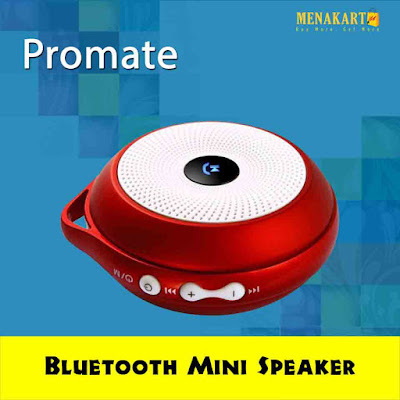 Its sleek design and easy compatibility makes it suitable for every music lover.